We are immersed in services every day. We use the internet, we watch television, we travel on public transport, we shop, we drink coffee and eat at restaurants, we use government services, and we go to movies. In the United States employment in service industries has steadily risen from around 60% of the overall population in the 1950s to around 90% today. In most Western countries approximately 70% of GDP is currently generated by services. Service design has growing significance for designers. Service design requires new design skills. Services are not tangible and physical and services change over time. 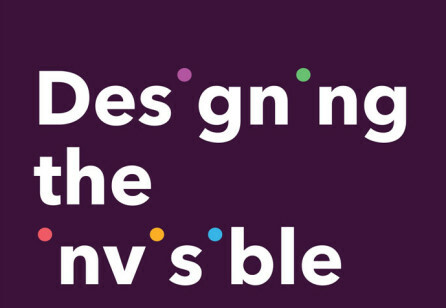 Design is no longer about only the aesthetics or surfaces of things. Today designers create diverse and complex experiences of products, services and spaces. 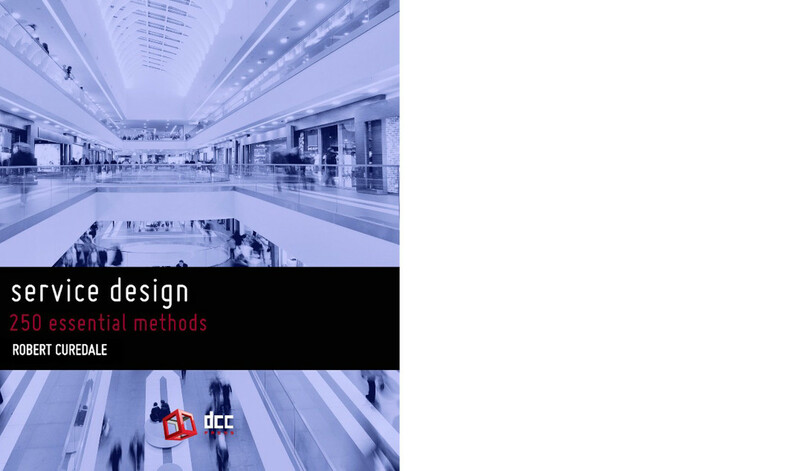 This book details the skills needed by a designer to design services, experiences and systems of products and services. 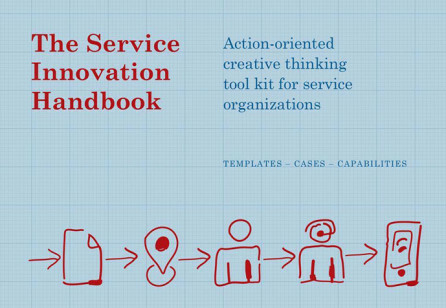 Around 250 Service design methods described step by step. 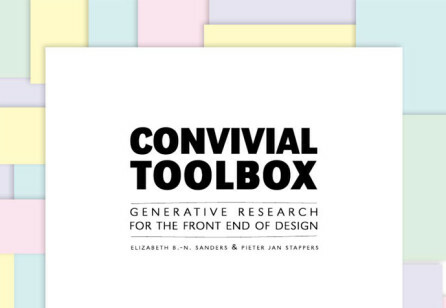 This book introduces an emerging domain of design research that is of immense interest today, not only to the academic design research community but also to design practitioners and to those in the business community charged with the development of human-centered products, systems, services and/or environments.